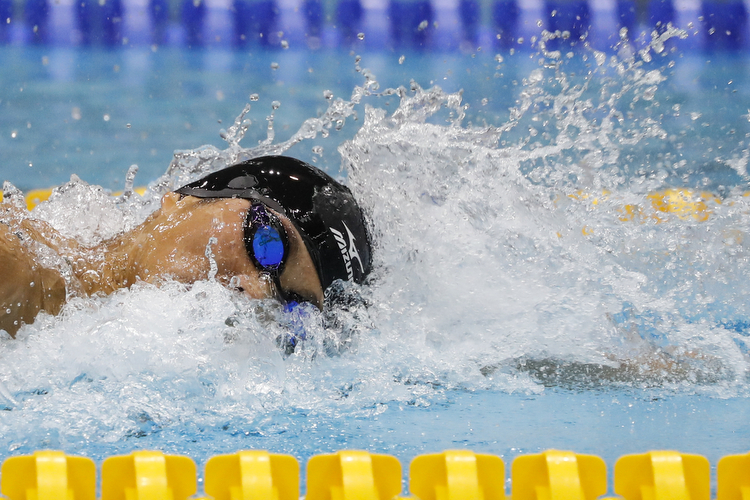 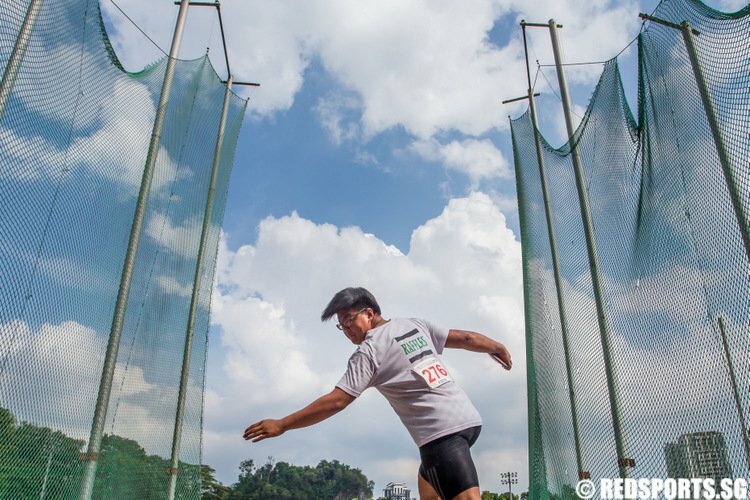 So far Dylan Chua has created 76 blog entries. 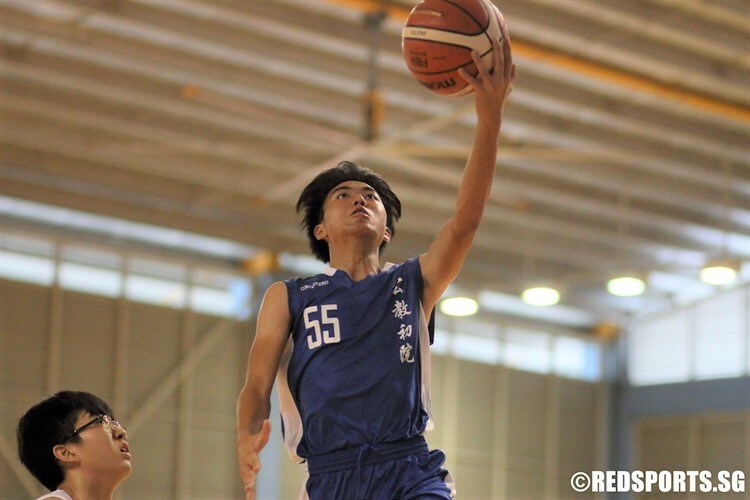 For the second year running, NYJC topped HCI in their final National A Basketball Championship second-round fixture but once again fell short of qualifying for the final four. 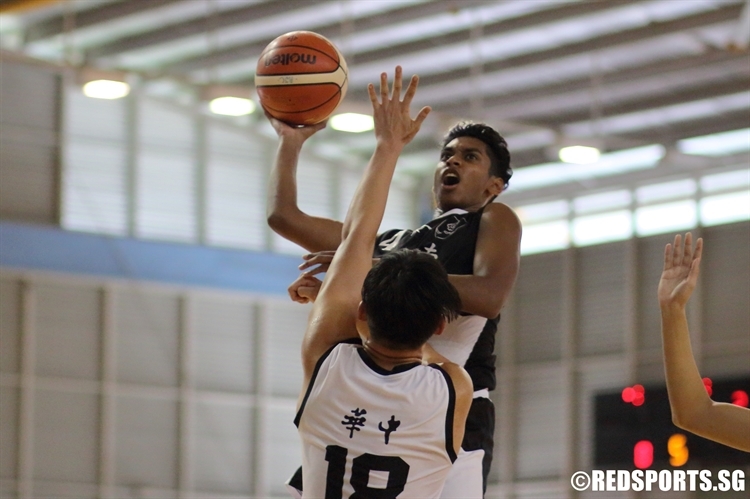 Catholic Junior College edged past River Valley High School 53--45 to reach the second round of the National A Division Basketball Championship for the first time since 2015. 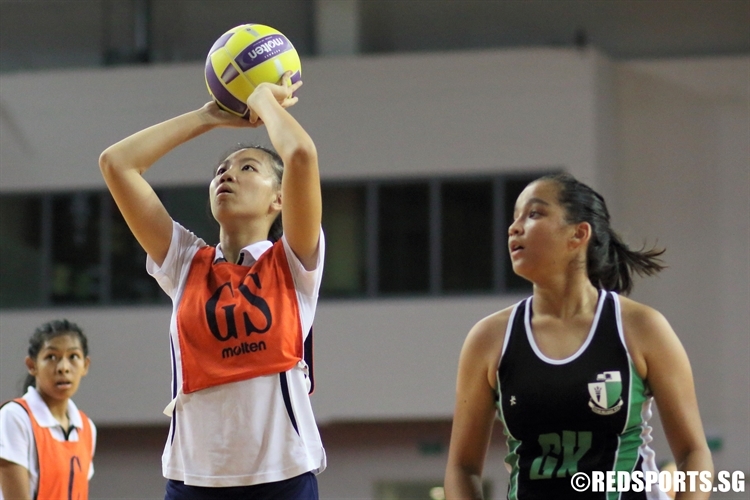 CHIJ Secondary (Toa Payoh) completed their third netball double in the past four years with a resounding 49-26 victory over Singapore Sports School in the National B Division Netball Championship final. 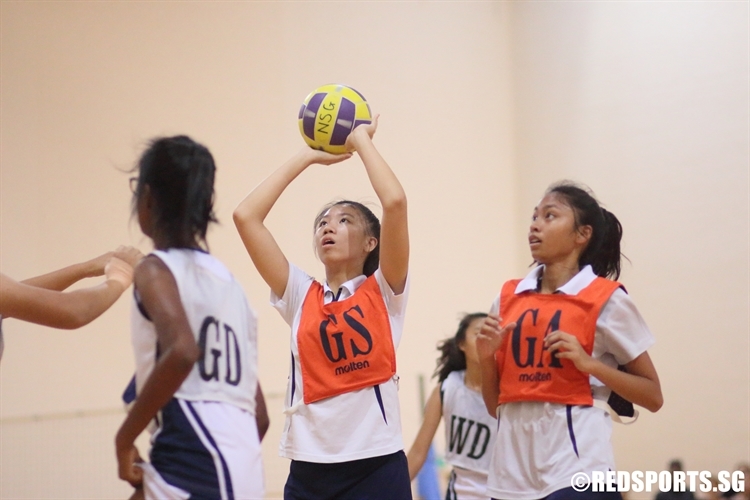 Methodist Girls’ School sealed third place in the National B Division Netball Championship with a 31-25 victory over Raffles Girls’ School. 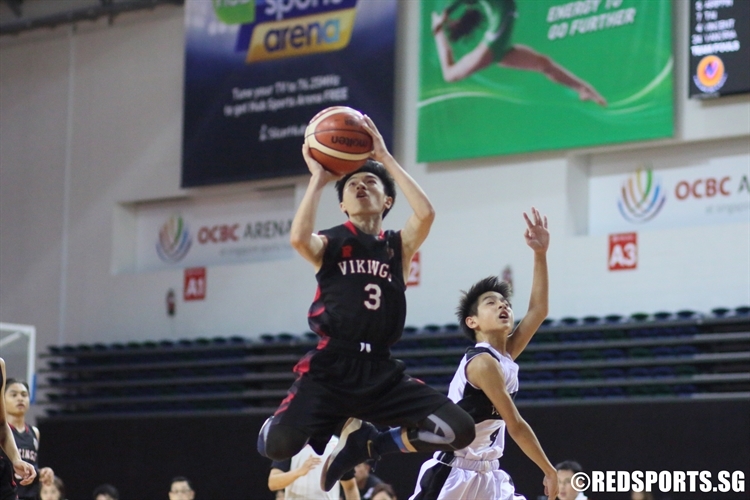 North Vista claimed their third straight national title after a narrow 55--54 victory over Presbyterian High in the National B Division Basketball Championship final. 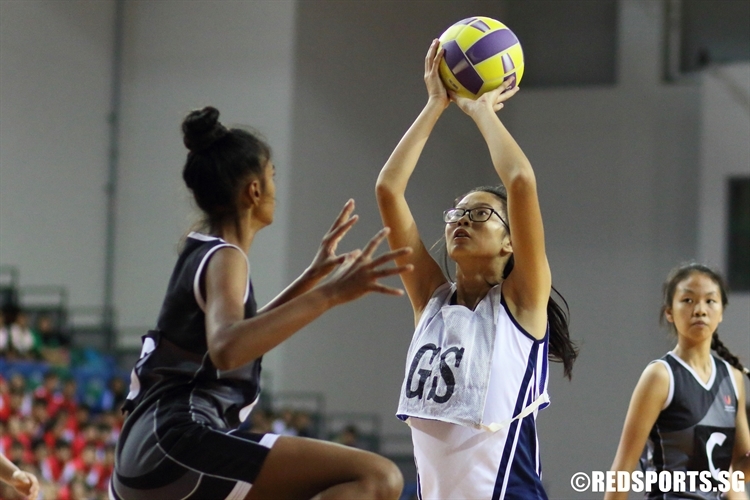 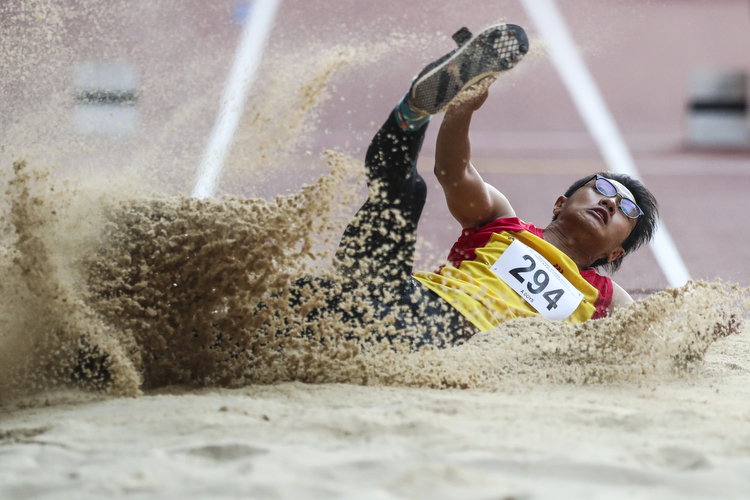 CHIJ (Toa Payoh) and Singapore Sports School will contest the national championship game for the second year running after both teams came through their respective semi-finals in differing fashion.